The Viet Nam Football Federation will break ground this Saturday for the national football academy, for which FIFA, the world football governing body, has donated US$400,000. Located in Ha Noi, the residential center should be ready for its first intake next July and will train 200 juniors a year, both boys and girls, said Pham Quang, a VFF official in charge of training young players. 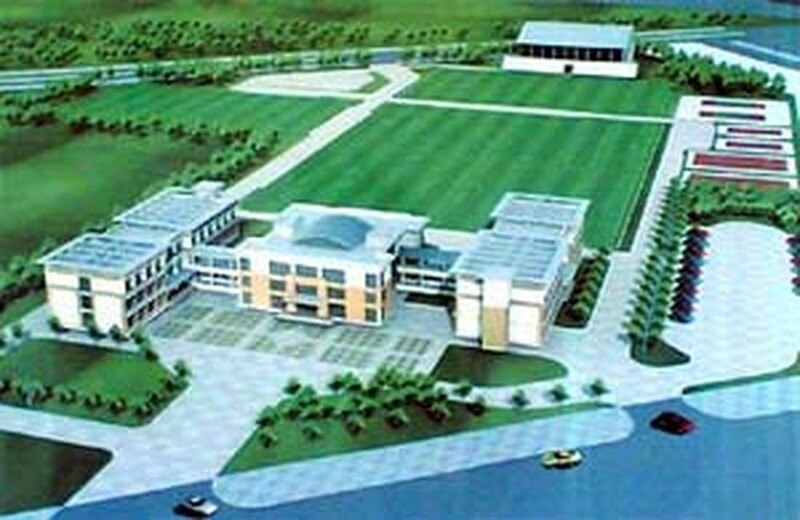 He described the center as an ambitious project to create “breakthroughs” in training football players in Viet Nam. Last year FIFA agreed to provide US$400,000 for Phase Two of its Goal Project to foster football in developing countries including Viet Nam. Quang added that FIFA representatives had pledged to convince FIFA management to give an additional US$100,000 for the academy. It took two years to plan the 7.2-hectare facility near My Dinh National Stadium and do all the paperwork and other preparations, he said. The total cost is estimated at VND70 billion (US$4,375,000 at the moment). The academy will house four pitches of natural and artificial grass, gymnasiums, two dormitories for the trainees, a kitchen, dining room and other facilities. As football is the top spectator sport in Viet Nam and the national squad has never won a Southeast Asian tournament, the Government has strongly supported the idea of a national academy. For one thing, the Government allowed the VFF to submit the plan after October 31, 2005, the closing date for the Ministry of Planning and Investment to approve projects for 2006. Without the privilege, FIFA’s US$400,000 would have not been forthcoming and Viet Nam might not have benefited from the body’s future plans for football development. In Phase One of its Goal Project, FIFA donated US$375,000 toward the cost of building the Viet Nam Football Federation’s headquarters in Ha Noi.